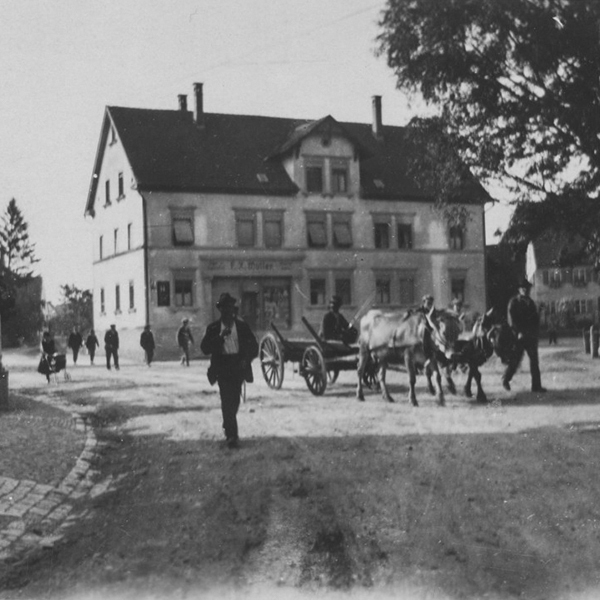 In 1884, at the age of 17, Karl Lämmle left his home in Upper Swabia and emigrated to the USA. 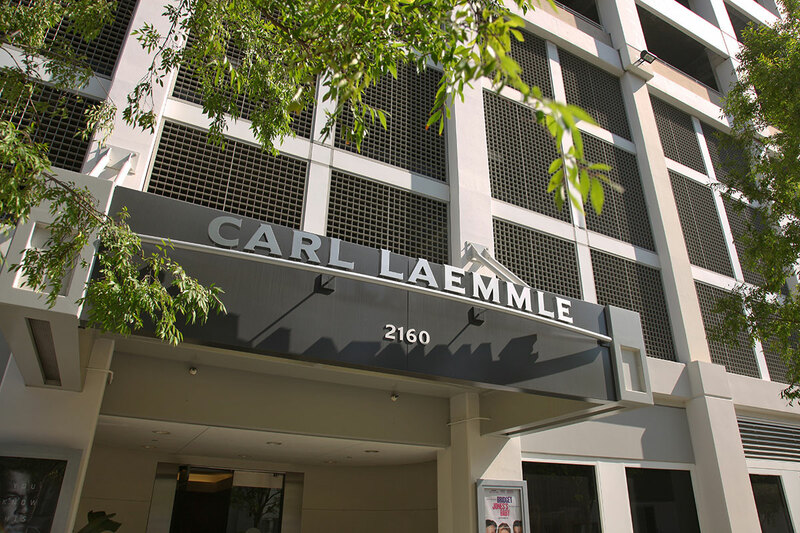 50 years later, Carl Laemmle had become a legendary Hollywood producer and the head of an international film corporation. Since his death in 1939, he has been steadily fading from memory, despite the fact that he did something unforgettable. 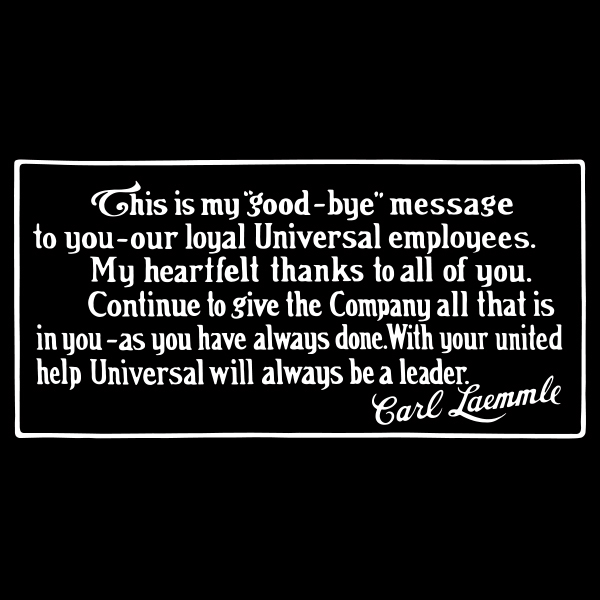 Carl Laemmle founded Universal Studios and turned Hollywood into the place where dreams are made. 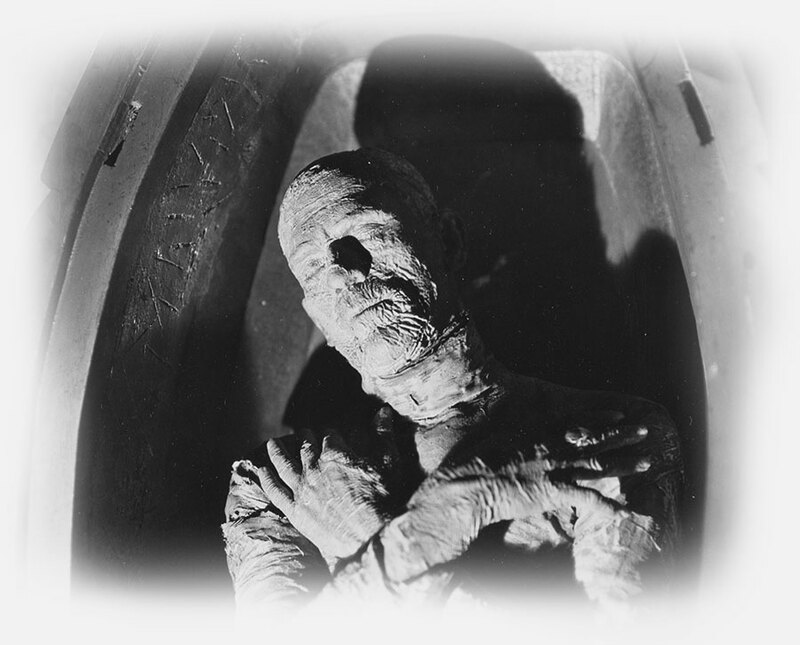 Films and figures like "Dracula" or "The Mummy" that are burned into our memory were created under his aegis. 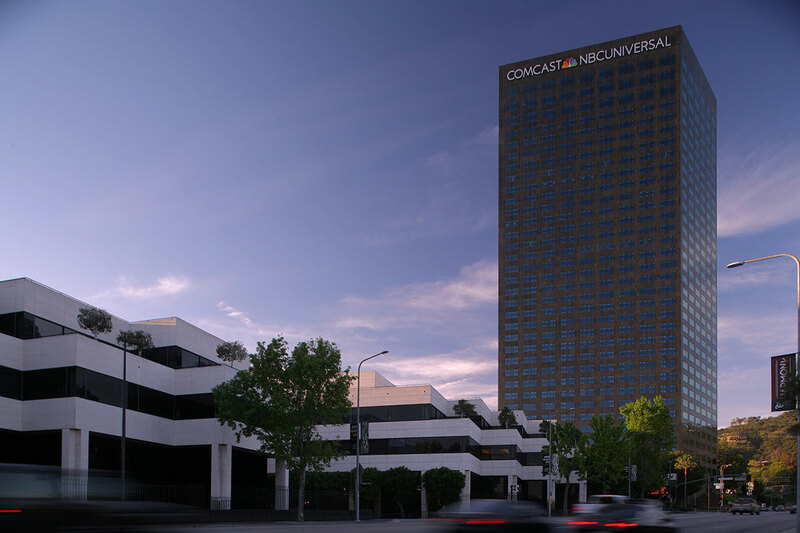 He established benchmarks as a marketing genius and global player. And he saved the lives of many, many people. 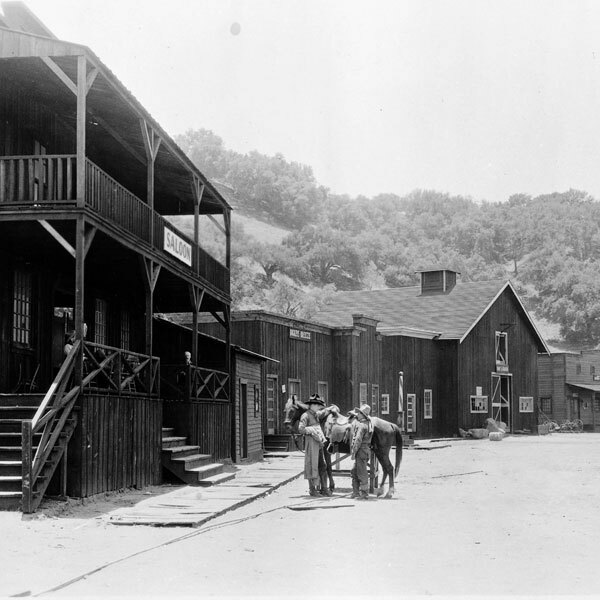 Carl Laemmle remained closely connected throughout his life with Laupheim (photo: historical photo from the 1920's), where he was born on January 17, 1867, and with his relatives living there. He visited the town regularly with a large entourage, founded a charity for the poor, and made donations for the needy and for buildings. For that, Laupheim made him an honorary citizen and dedicated a street to him. 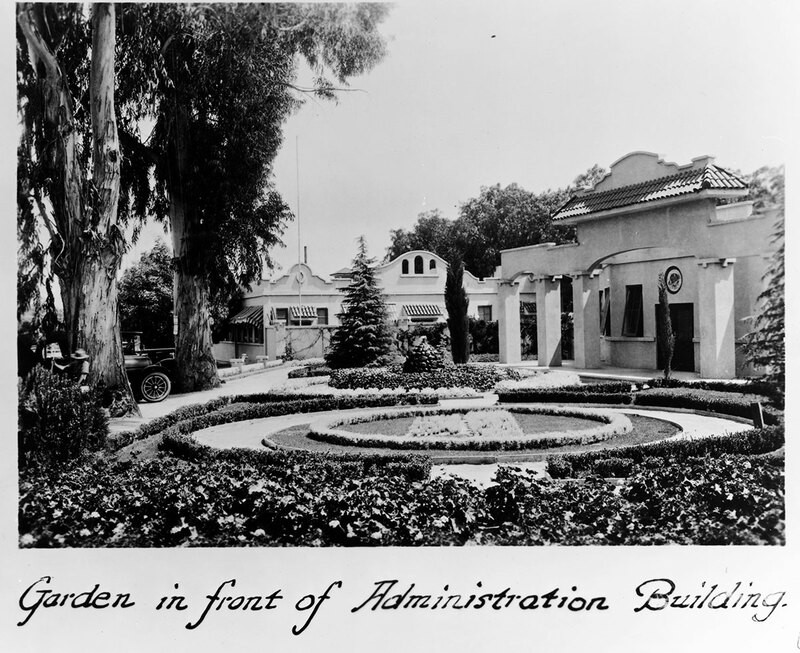 However, in 1933 the gratitude came to an end with the renaming of Laemmle Street for a Nazi party member. 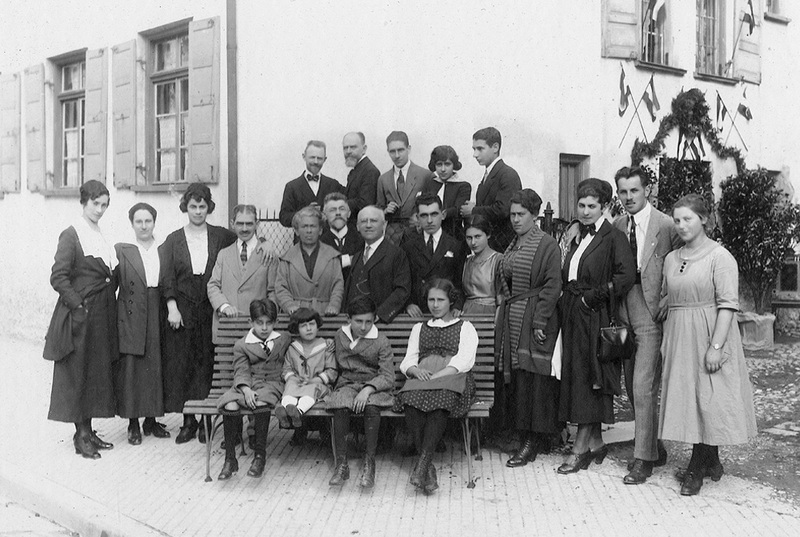 The memory of Carl Laemmle has received little attention in Laupheim for some time. Even his 100th birthday passed without official notice. Today, the town's secondary school bears his name, and he has a place in the Museum zur Geschichte von Christen und Juden [Museum of Christian and Jewish History]. Carl Laemmle's rise from errand boy to one of the most successful bosses in the film industry was the American Dream writ large. 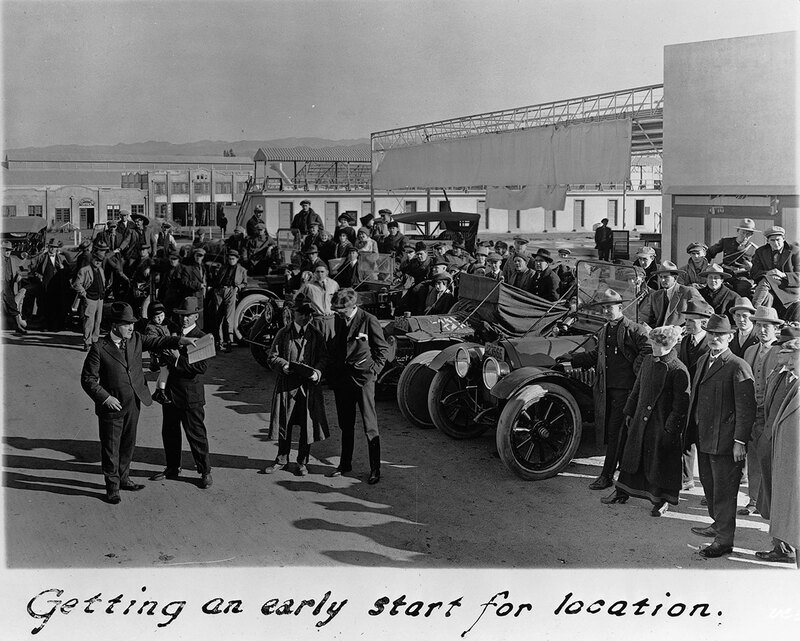 Using capital earned in the textile industry, he went into the film industry in 1906: He began by buying movie theaters, then transformed his film distribution business into the largest in North America, and ended by making movies himself. 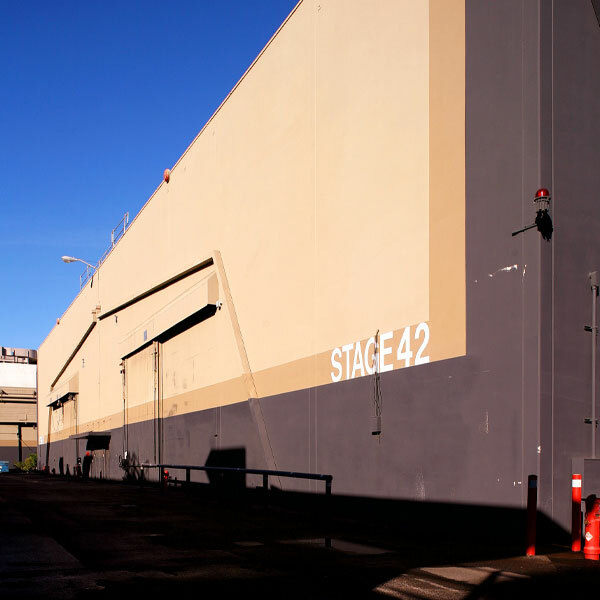 The sky was now the limit for Laemmle. 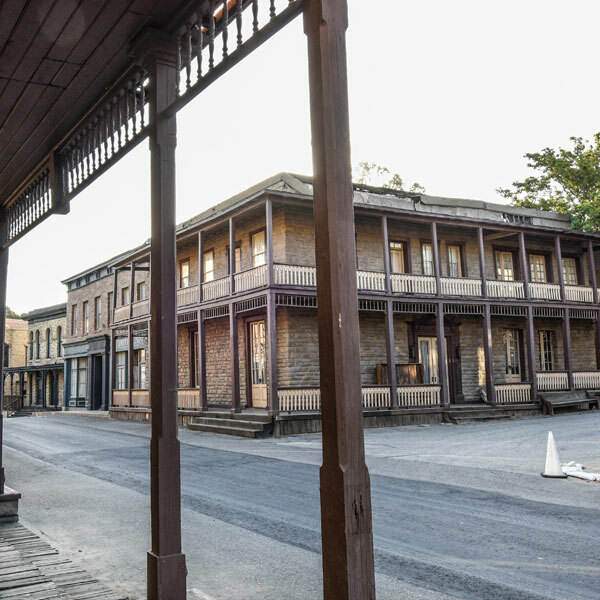 “Uncle Carl” had become the patriarch of Hollywood. As president of Universal Pictures, a company he co-founded, he created stars and made and sold movies around the world. His motto: "It can be done!" A visionary and a gambler, internationally oriented but with a deep love for his former Upper Swabian homeland, a tough businessman but sympathetic to the needy, a cunning workaholic, in love with million-dollar projects but someone who balked at high wages for stars, a patriarch and generous philanthropist: Carl Laemmle's personality was multifaceted indeed. 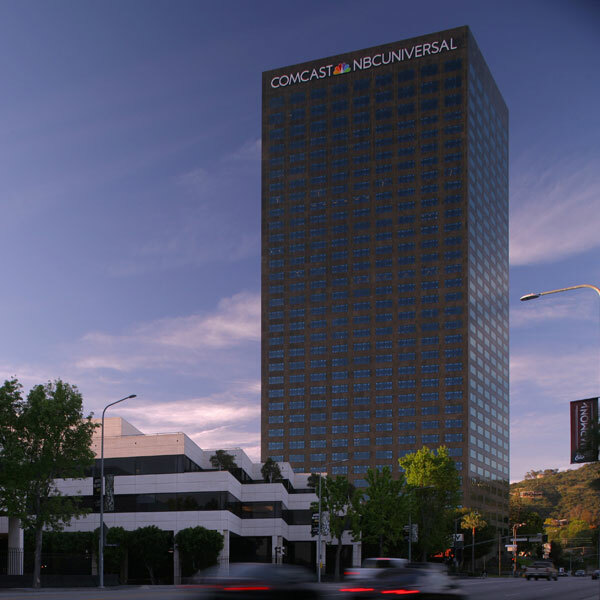 "Uncle Carl" gave many relatives, friends, and acquaintances from Germany a wide range of jobs at Universal in Hollywood. 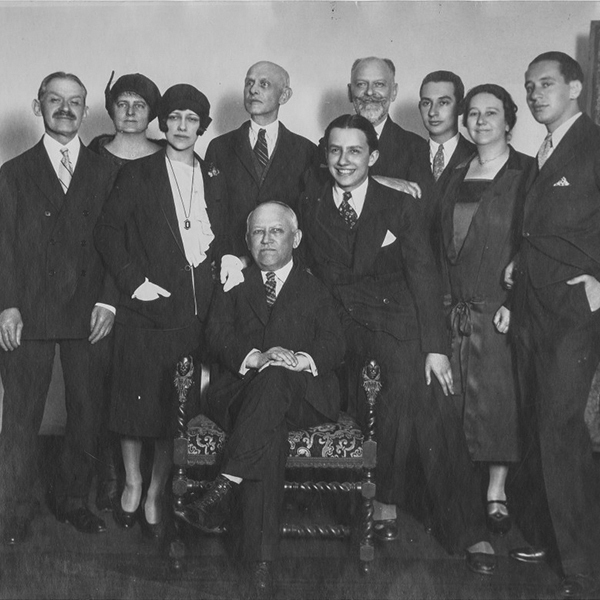 This family man did not, however, go on to create a dynasty (Photo: Carl Laemmle with his extended family, 1928). Trailer for the Laemmle Special Exhibit in the Haus der Geschichte 2016/17. 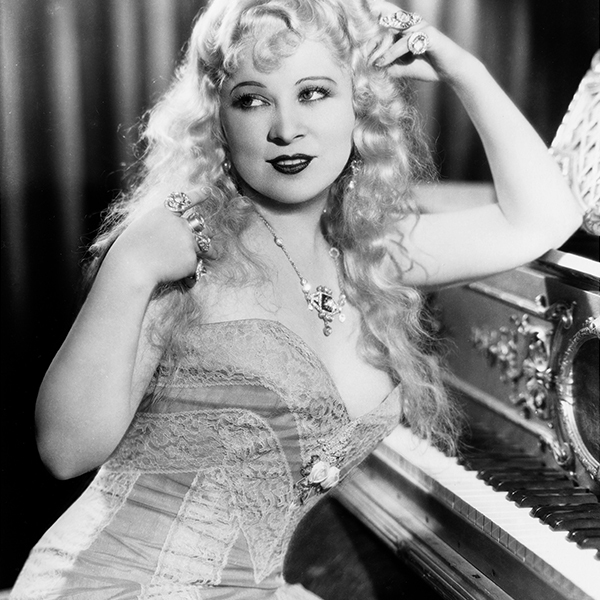 Of course, Laemmle was not the first person to make movies in Los Angeles. But he did make Hollywood great. 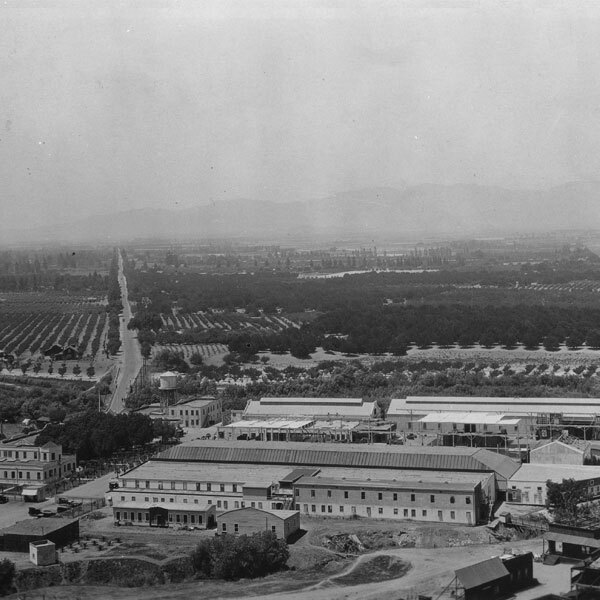 In 1914, he buys the Taylor Ranch in the San Fernando Valley and founds Universal City: a gigantic studio with a zoo, and its own police and mayor – and native Americans who live on the premises. 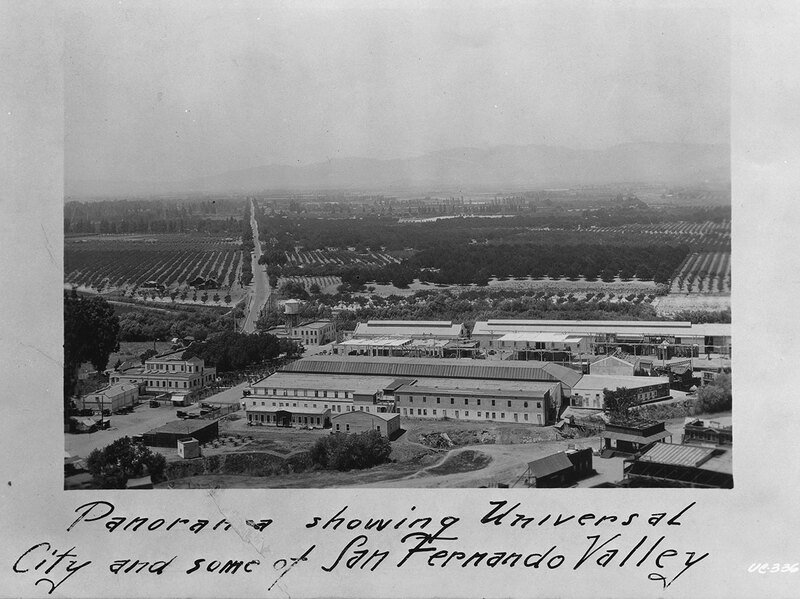 Carl Laemmle orchestrates the two-day grand opening of Universal City in 1915 as a major event with 10,000 attendees. 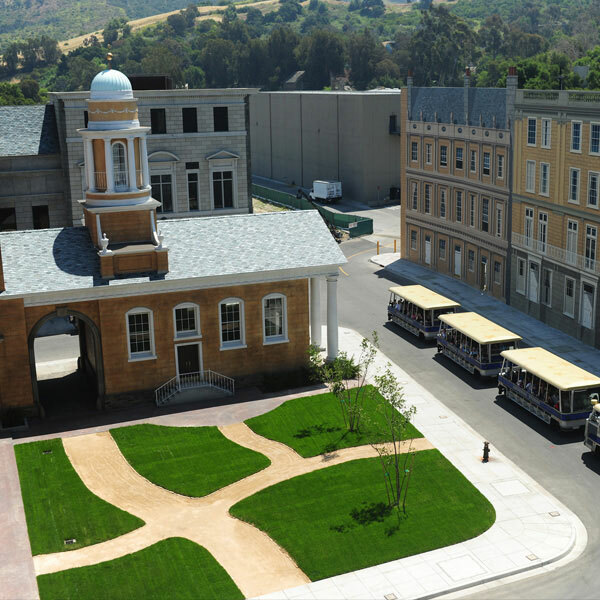 Over the decades, such cinematic hits as "King Kong", "Psycho", "Jurassic Park", and "Spider Man" have been filmed at this enormous studio with its own theme park. The patriarch had around 1,000 movies and serials made. He was the creator of studio operations. 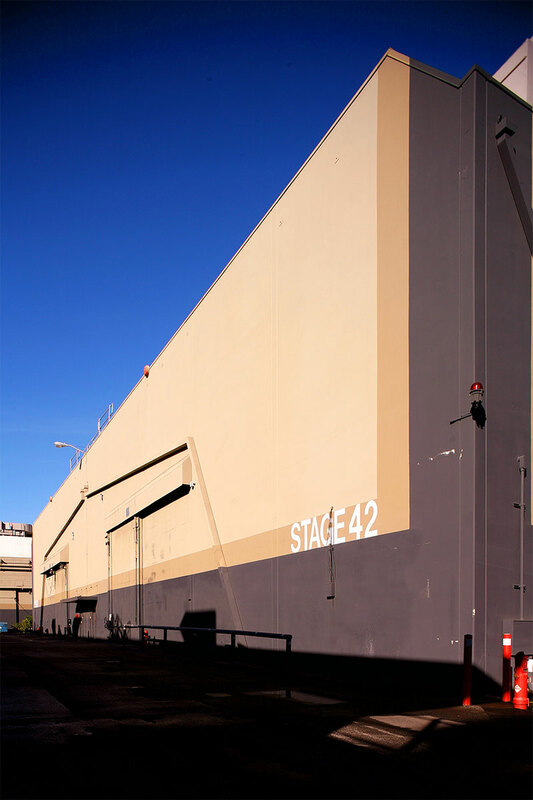 The announcement "Carl Laemmle presents…" stood just as much for mass merchandising as for massive production and cinema classics. 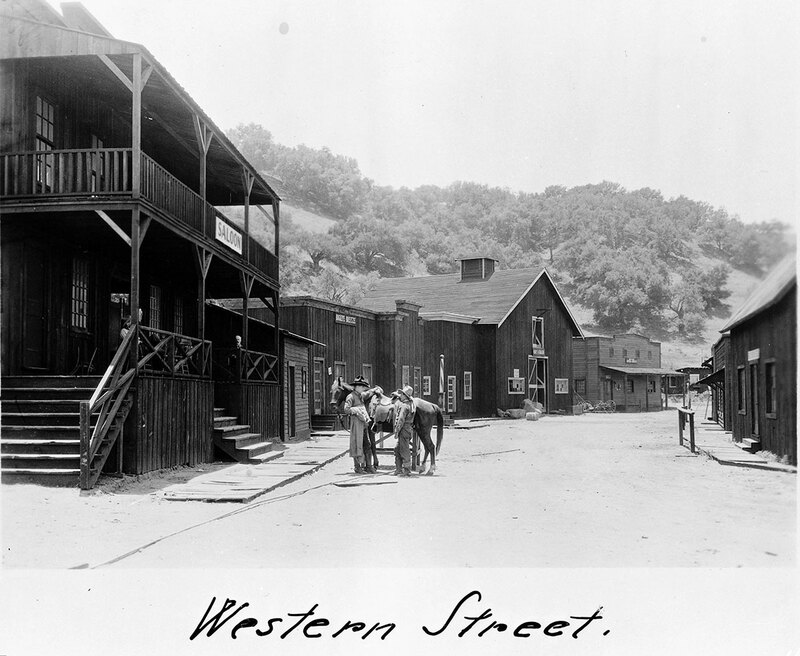 The die-hard Western fan brought not only inexpensive cowboy movies to the market in the 1920's, but also high-quality movies. 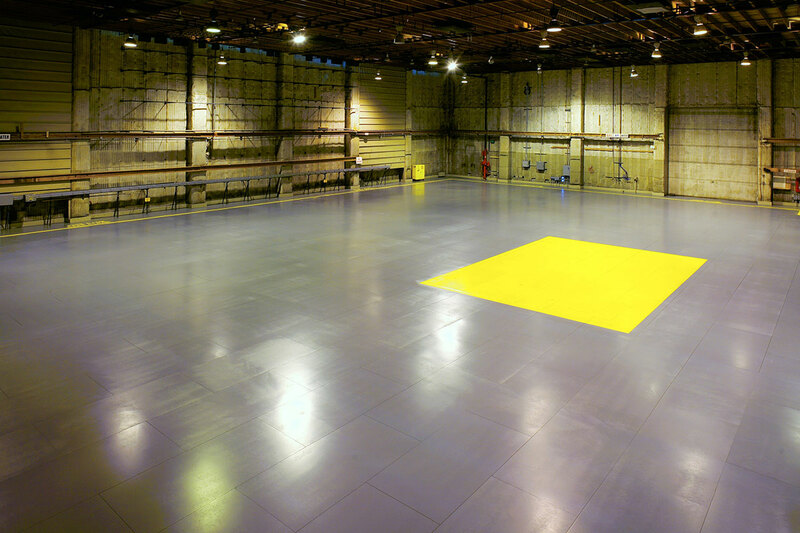 One of the most daring was the filming for "S.O.S. Iceberg" in Greenland. 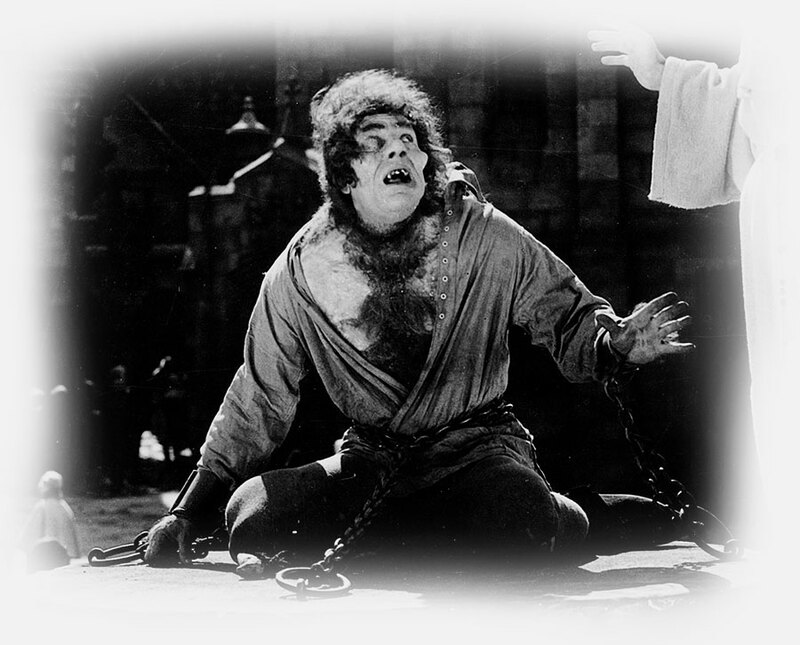 Films such as "The Hunchback of Notre Dame" (1923) and "All Quiet on the Western Front" 1930 (production photo) were important milestones. 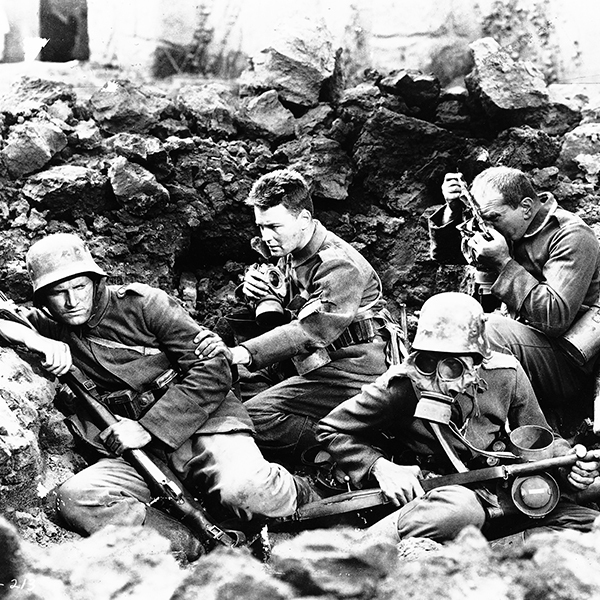 After the US entry into the war in 1917, Carl Laemmle played his part in portraying the Germans as barbaric Huns in propaganda films. The making of "All Quiet on the Western Front" in 1930 was thus also conceived as a gesture of reconciliation toward Germany. It completely failed in that respect. While moviegoers in the USA, Great Britain, and France sympathized with the portrayal of their wartime enemy, Laemmle was roundly hated for the film in Germany, above all in nationalist circles. At the same time, however, this masterpiece produced by his son represented the crowning achievement of Carl Laemmle's career: It became a box-office hit and Laemmle received an Oscar for it. 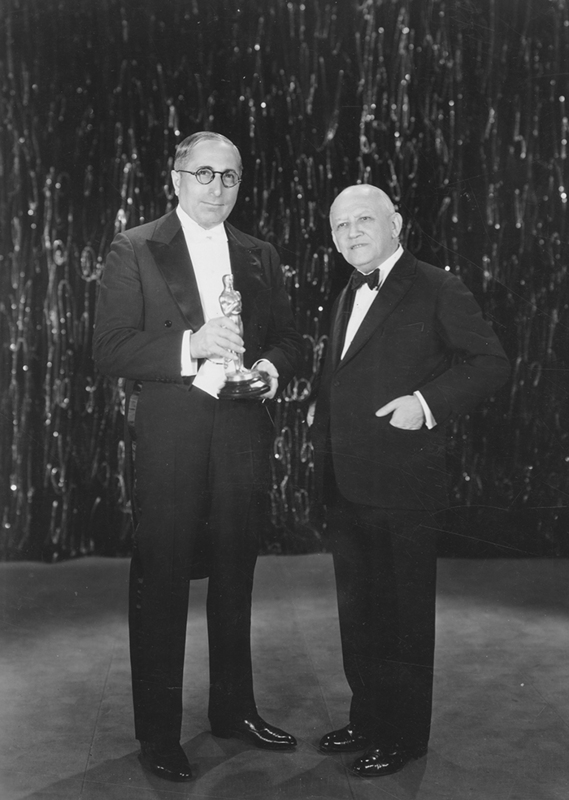 Carl Laemmle receives the Oscar for "All Quiet on the Western Front" in 1930 from Louis B. Mayer. Universal gave birth to the horror movie. 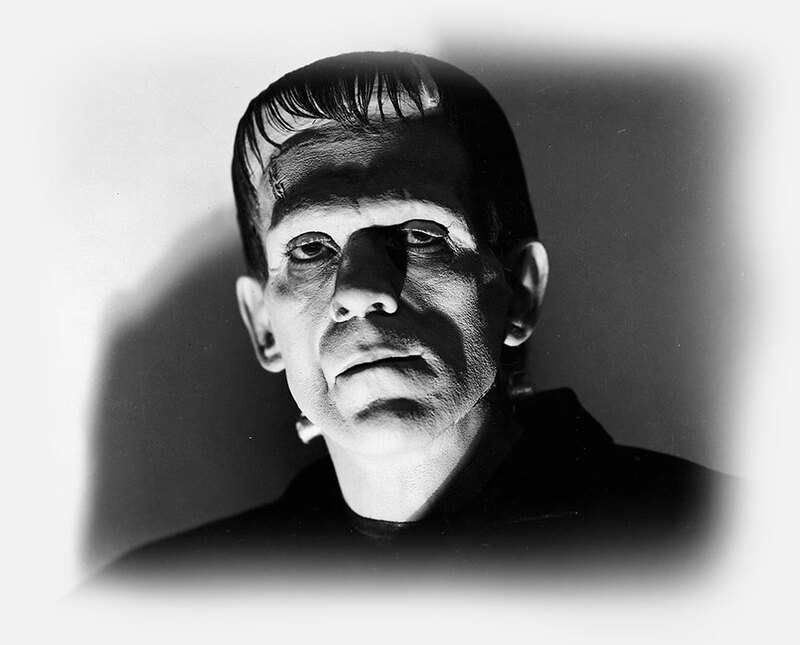 When you think of Frankenstein, the image of Boris Karloff comes to mind even today. Countless figures who went from the crypt to the silver screen during Laemmle's era still survive thanks to remakes, parodies, comics, and creepy items.  The esthetics of directors like Paul Leni greatly influenced the style of the times. 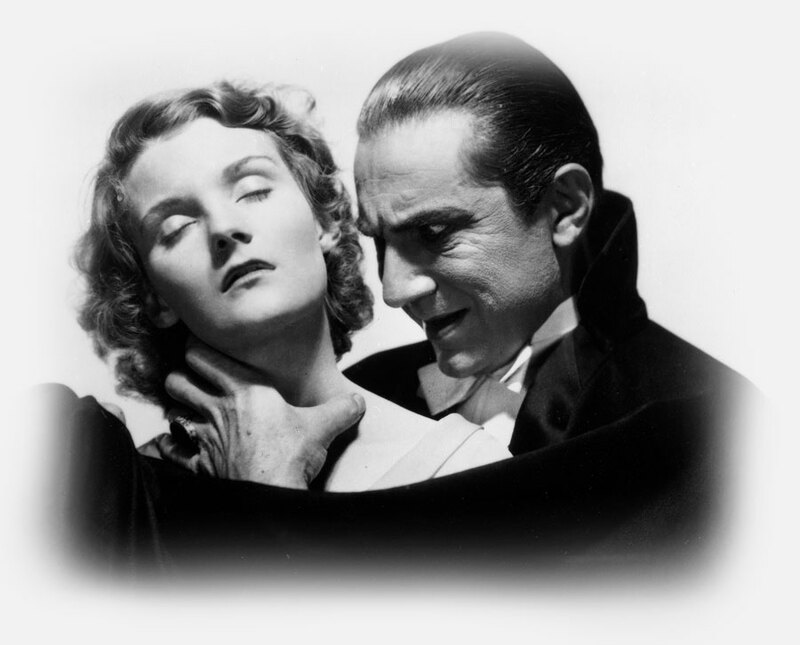 Countless remakes and sequels of works like "Dracula" and "Frankenstein" (both in 1931) have been made. Even "The Mummy" gets unwrapped over and over again. "Uncle Carl" was no friend of the horror genre, but he gave his son Carl Laemmle Jr. a free hand in producing them. 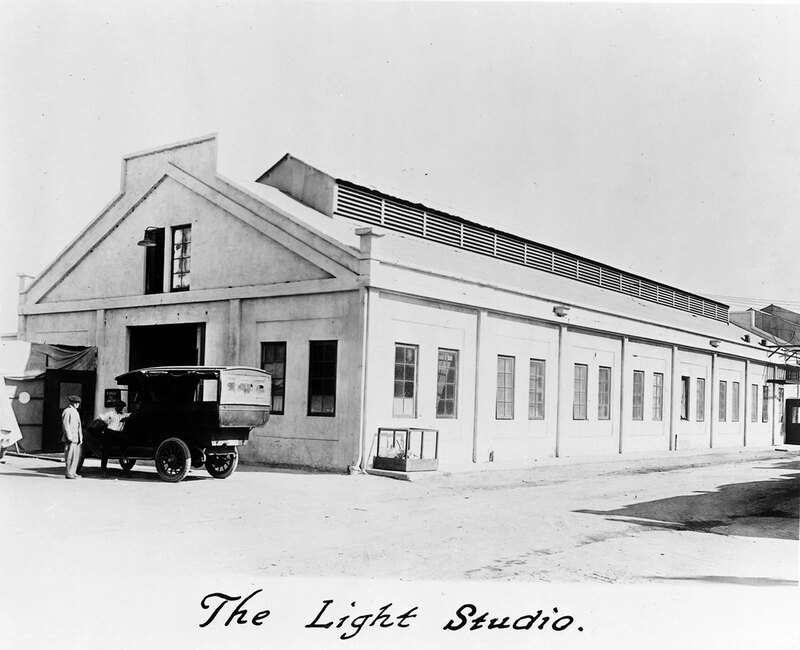 After a few successes and failures as a business man, Carl Laemmle recognized the potential for a new area of the film industry: In 1906, he acquired the first Nickelodeon Theater in Chicago. 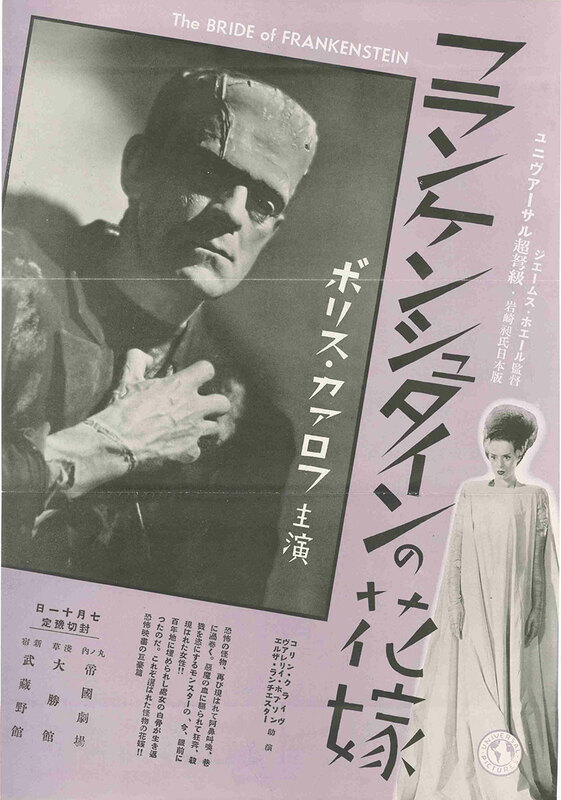 In order to be able to show more films in his theaters, he began producing them himself. 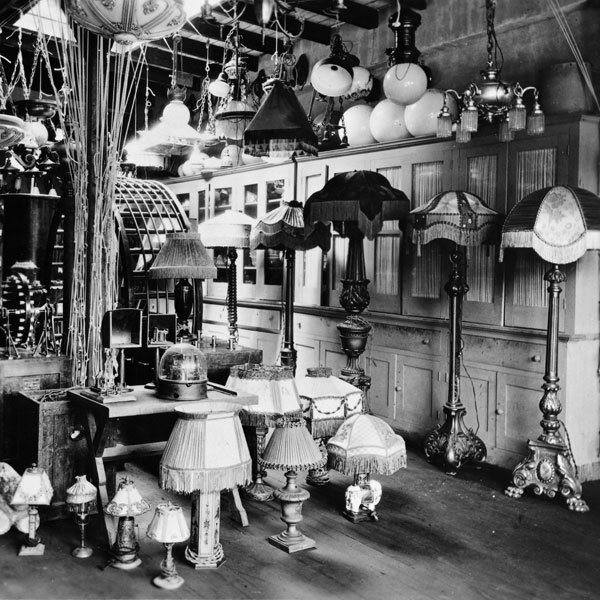 He wrested his success from the grip of a powerful opponent: the world-renowned inventor Thomas Alva Edison. 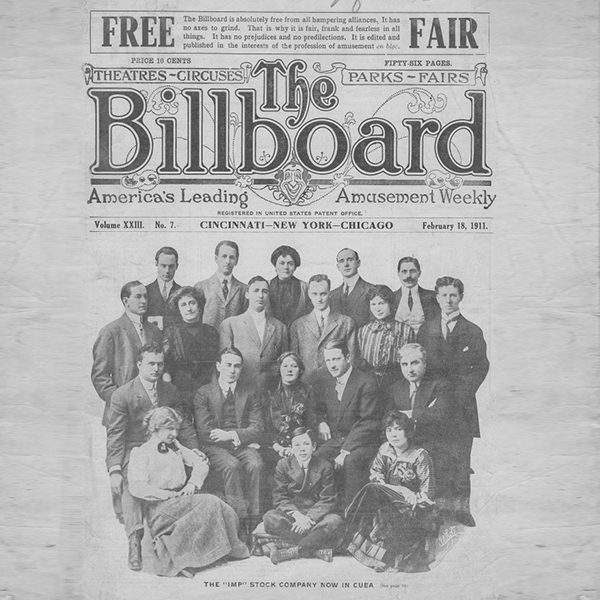 Laemmle's struggle with the monopoly "Motion Pictures Patent Company," which was demanding licensing fees to use Edison's patents on cameras and projectors, played out in 289 lawsuits – and violently so: Laemmle's film crews were forced to temporarily flee to Cuba because of it in 1910/11 (photo: magazine headline about the filming efforts). 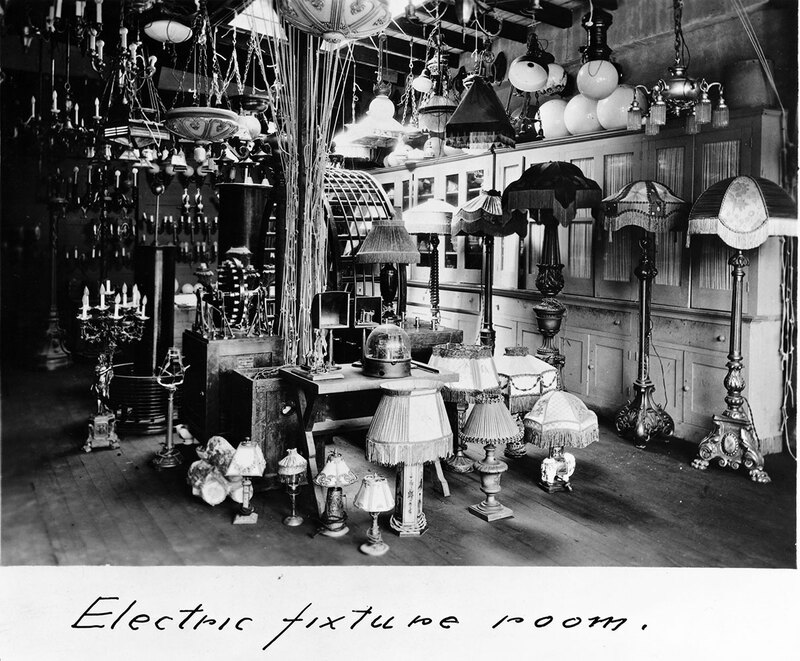 Edison comes to hate him, and his insults are documented in numerous letters. 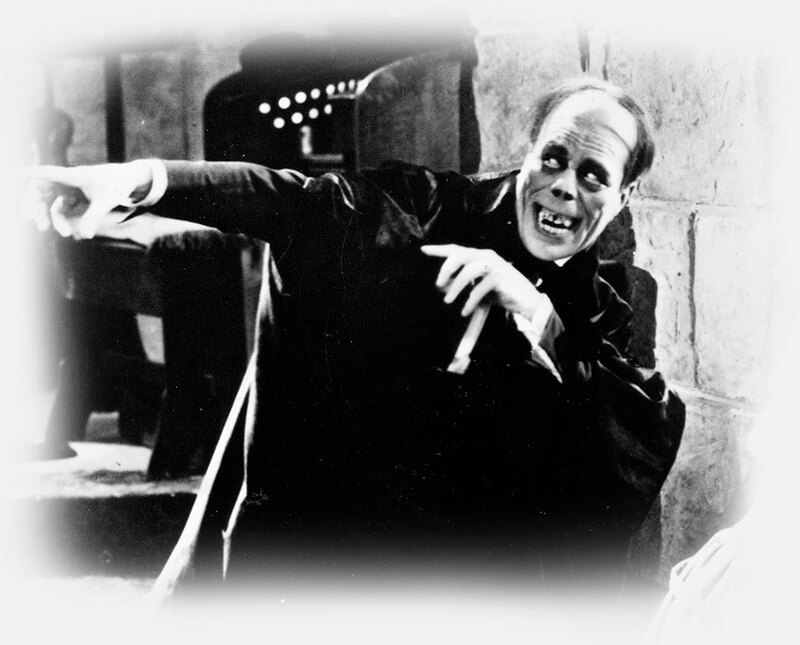 Scary classics: Dracula, Frankenstein's Monster, the Hunchback, the Phantom of the Opera, the Mummy. 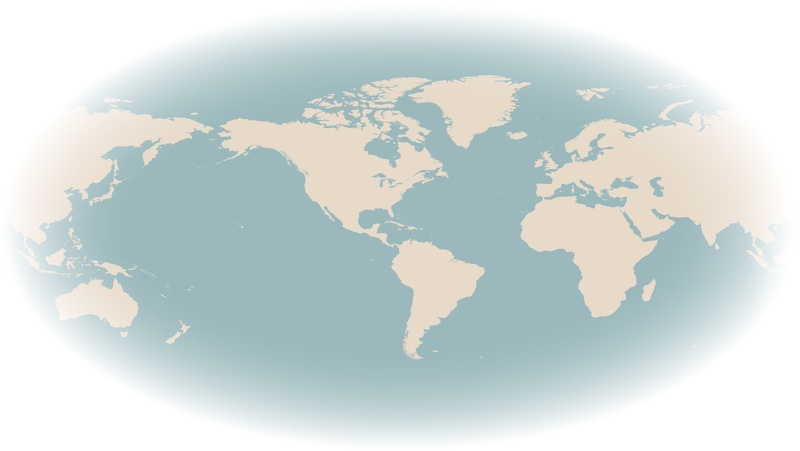 Germany, England, Italy, France, Spain, Japan, Argentina, India, China – for Carl Laemmle, movies were international business. By 1912, he had already opened an office in Berlin. 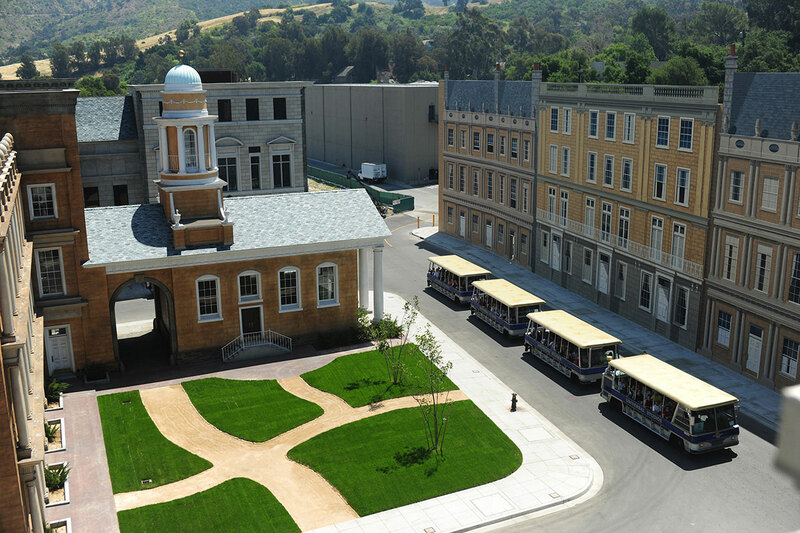 By 1934, Universal had 120 subsidiaries around the world. 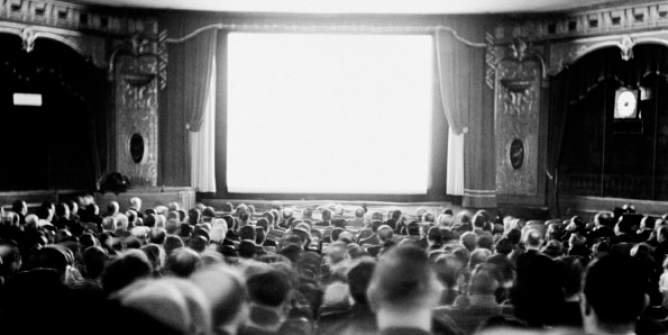 Every year, Laemmle traveled through Europe for several months in order to make business connections. 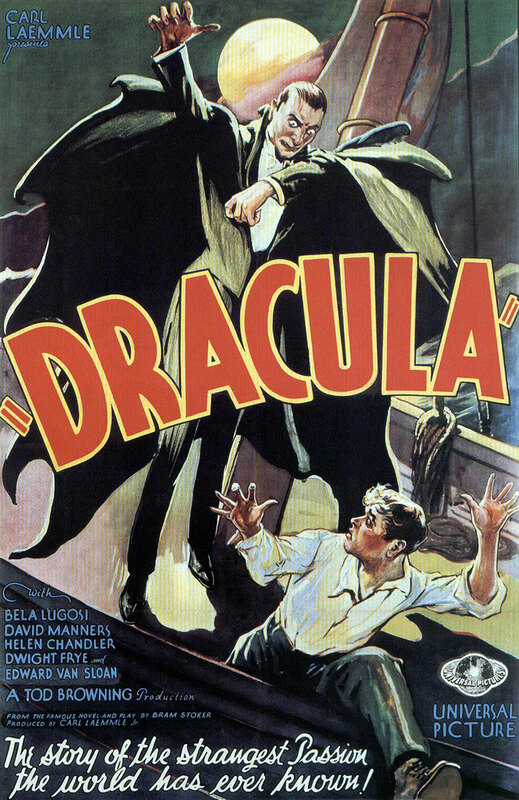 Movies like "Dracula" were produced in two languages – literally day and night: During the day, the English-speaking crew was in the studio, while the Spanish team filmed at night. 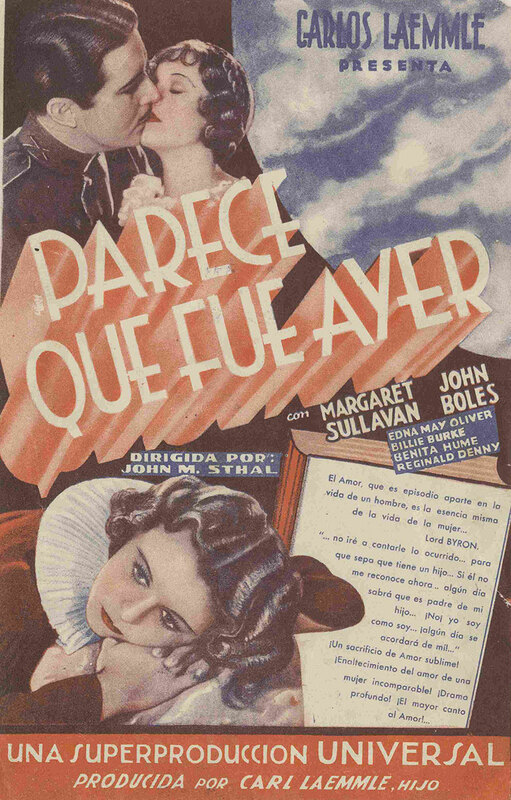 Other movies appeared in several different cuts in order to avoid alienating audiences in other countries. 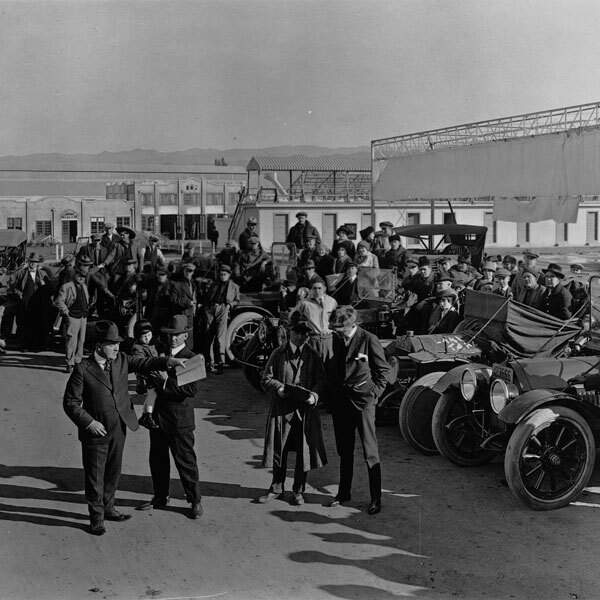 By the mid-1920's, the film industry had become impossible to predict: The making of movies with sound, technical advancement, and ever more opulent productions began eating up more and more capital – which was becoming ever harder to garner during a time of global economic crisis. 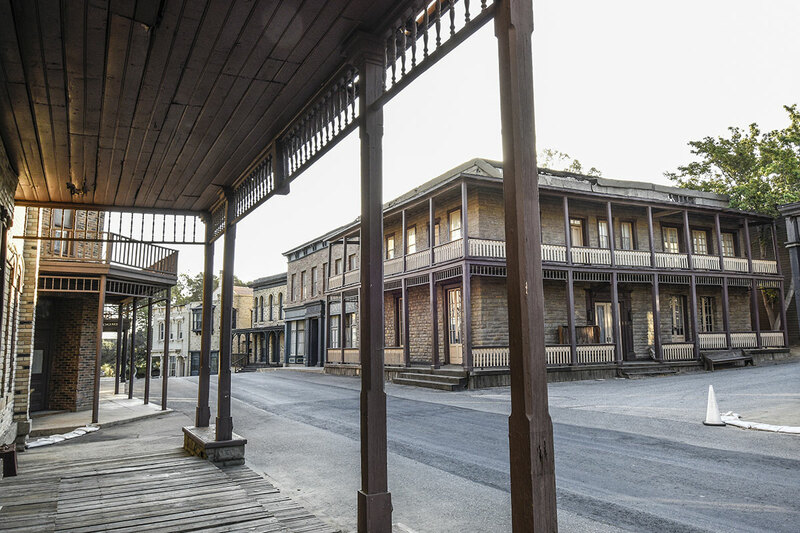 Although Universal had losses running into the many millions of dollars, successful films saved the company. In 1936, Carl Laemmle gambled his shares in the company on short-term credit – and lost. 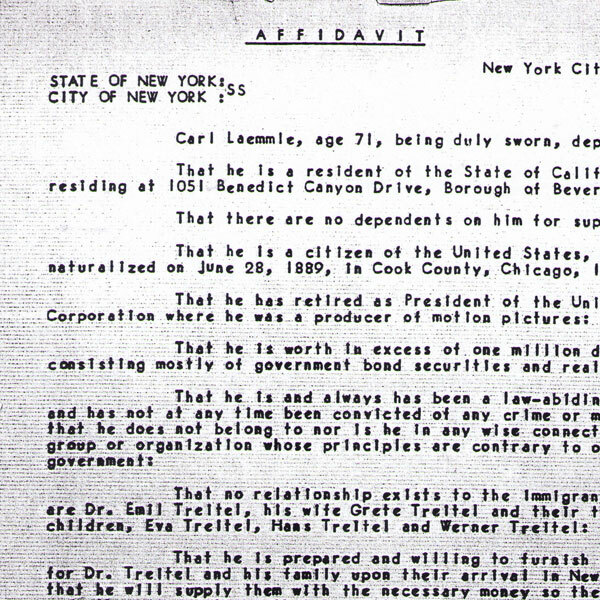 When he was unable to repay the loan to an investor on time, he was forced to sell (photo: Laemmle's farewell message). However, the sum of around four million dollars made him a rich man. 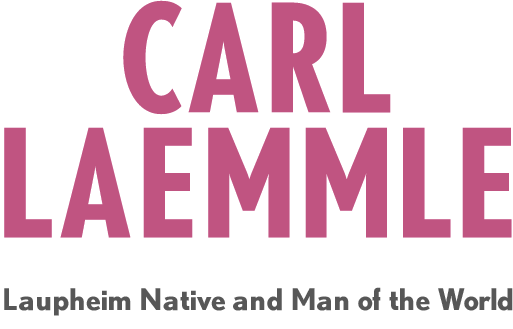 Carl Laemmle's network of Universal affiliates grew and spread to every continent. Sandy Einstein is a successful pop music manager – and he says: "Without Carl Laemmle, I would not be alive today." 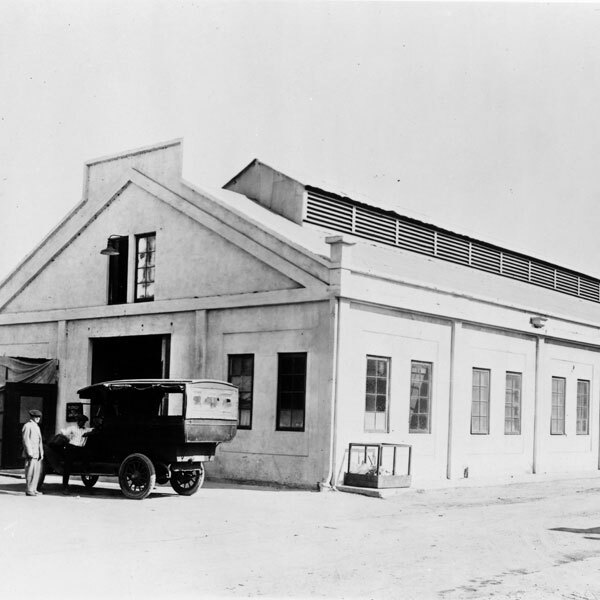 Laemmle made it possible for Sandy's father Hermann, and for numerous other Jews as well, to emigrate to the USA during the Nazi years. 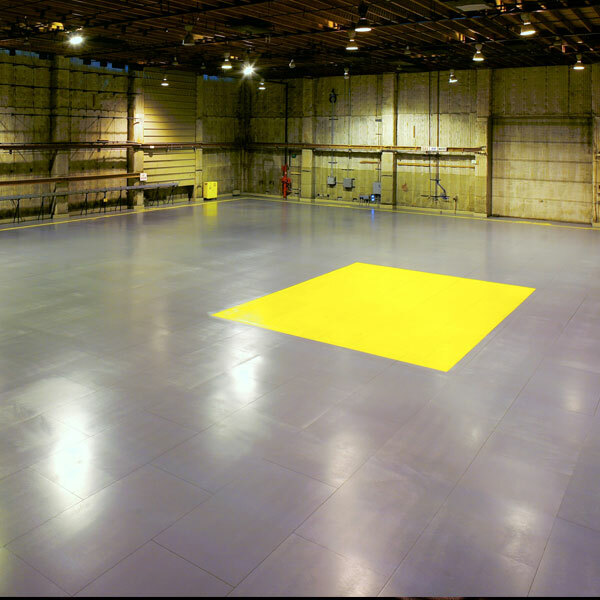 In doing so, Laemmle submitted hundreds of affidavits of support. Sandy Einstein calls him aside his parents “the most significant person in my life. If Carl Laemmle did not rescue my father from the horrors of the Nazi regime, more than likely he would have been murdered at Riga like his sister Nelly." Sandy is working on a documentary about Carl Laemmle and the rescue mission of his final years. 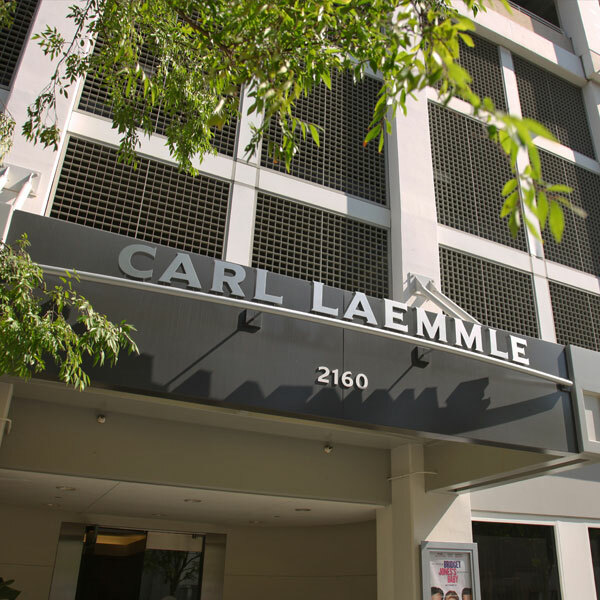 Carl Laemmle came from a simple Jewish family and never forgot his roots. 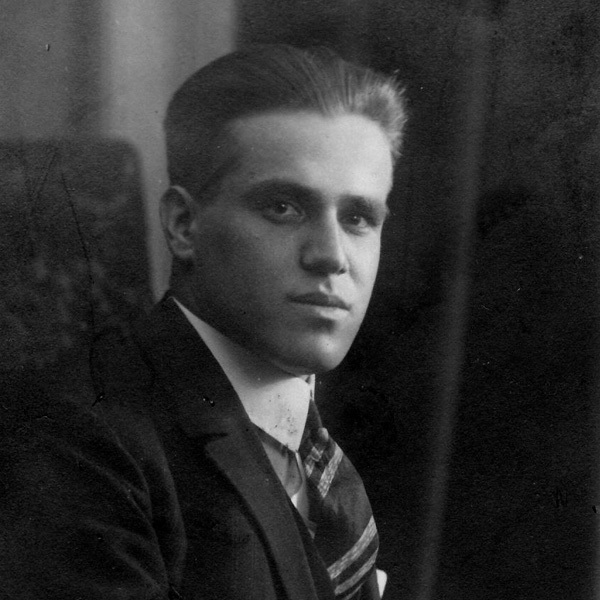 In the 1920's, he had liturgical music performed by the cantor of the Laupheim Synagogue recorded in Berlin. In the US, he was in contact with Jewish associations. He recognized the impending threat for European Jews early on, and issued warnings about Hitler as early as 1932. 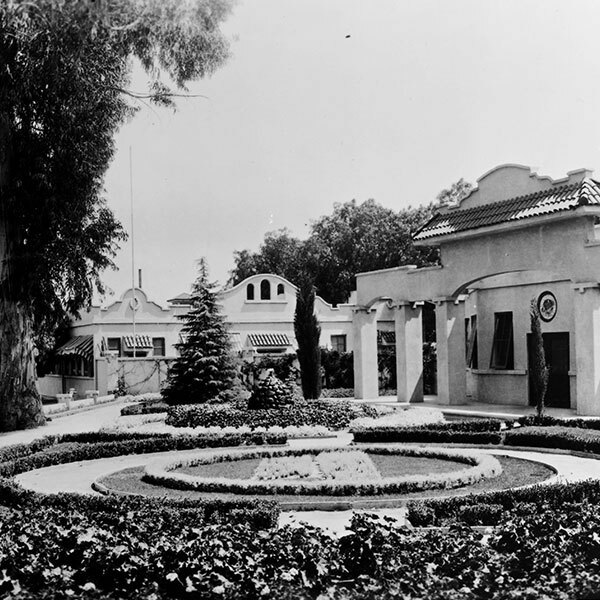 After the end of his tenure as president of Universal in 1936, Laemmle dedicated his time, energy, and connections to the task of enabling as many Jews as possible to emigrate from Germany. The number of affidavits (affidavit of support, photo) he issued was nevertheless too high for the US authorities. So Laemmle persuaded others to sign the papers. He died on September 24, 1939 in Beverly Hills. Hermann Einstein was saved by Carl Laemmle. 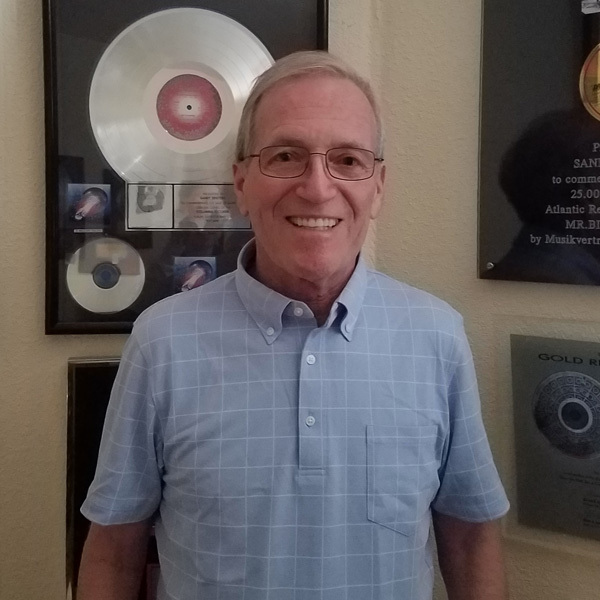 His son Sandy is a successful music manager today.